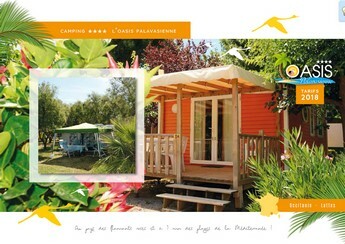 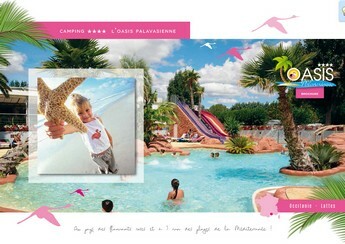 The campsiteOasis Palavasienne is located in Languedoc Roussillon on the Mediterranean coast, at 5 km from Montpellier. 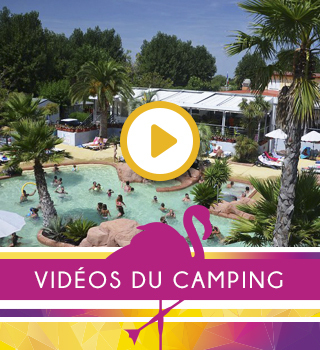 The Montpellier Méditerranée Airport is located less than 10 km from the campsite. 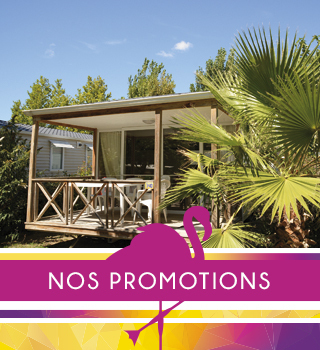 A9 motorway, exit Montpellier Sud, direction Palavas Les Flots.